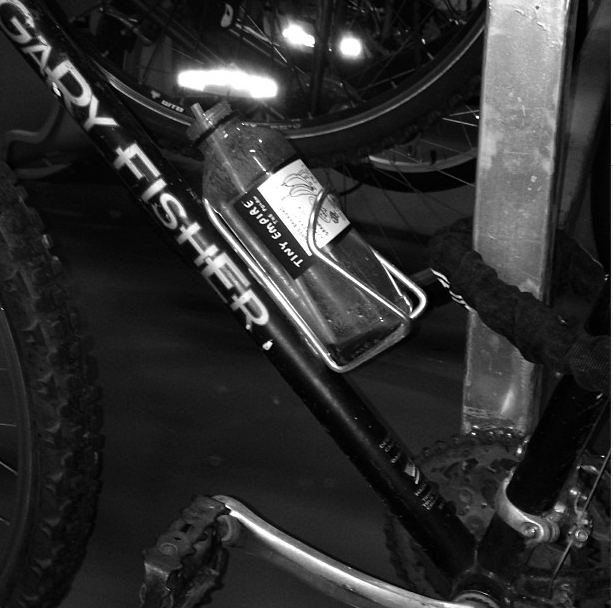 We love this shot from their instagram of the labeled bottle in action! 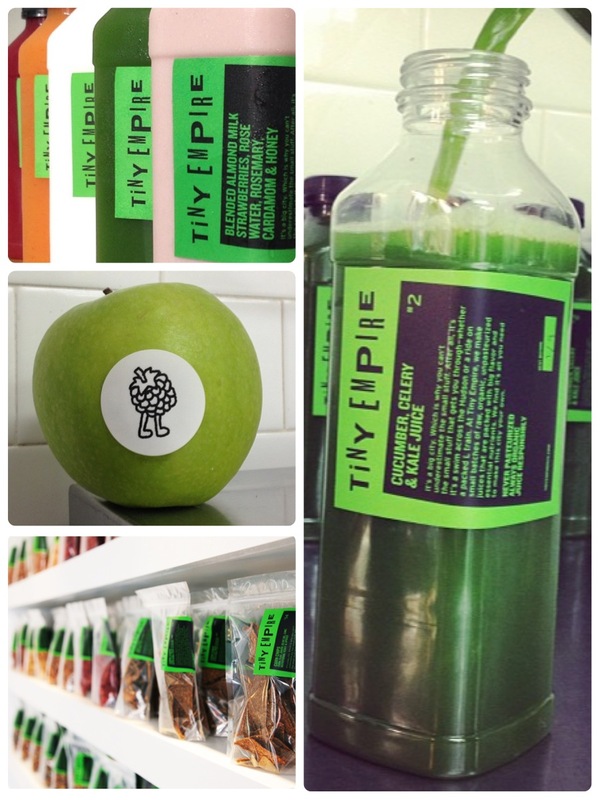 If you need any more incentive to check out Tiny Empire, see them recommended here, named among Brooklyn’s best here, and among the best juices for your body, here. 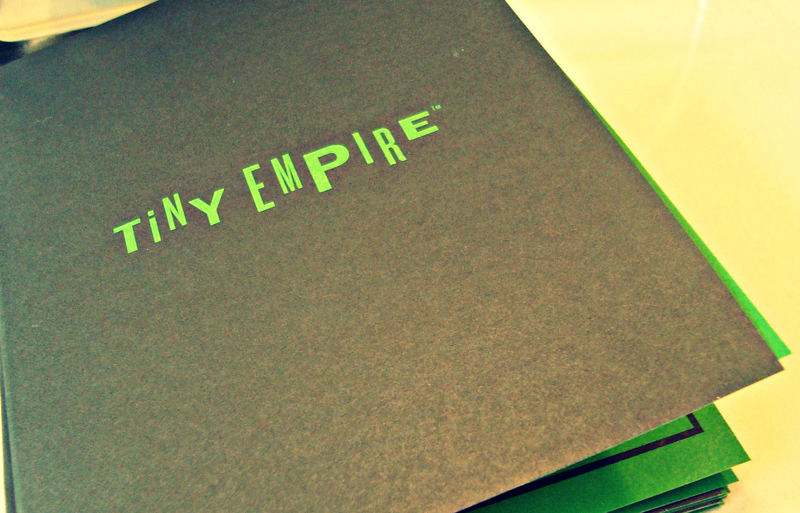 We also print their menus.